Plans for a hotel near an Aberdeen shopping centre have been approved. Highland Council has announced a public consultation on a “masterplan” to develop Fort William and the surrounding area over the next generation. City chiefs must know how many vehicles the AWPR has successfully taken off Union Street before pedestrianisation can happen, one of Aberdeen’s business leaders said last night. A ten-year strategy to boost culture in Aberdeen was launched yesterday. Council chiefs are preparing plans to boost Aberdeen city centre’s population by more than 20% in less than 20 years time. 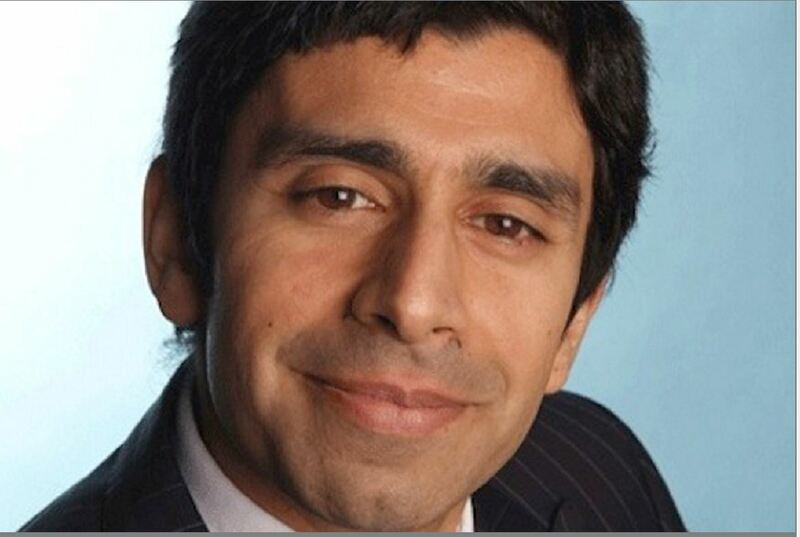 The man tasked with leading Aberdeen’s ambitious multi-million pound city centre “masterplan” has left the local authority and won’t be replaced, council chiefs confirmed last night. 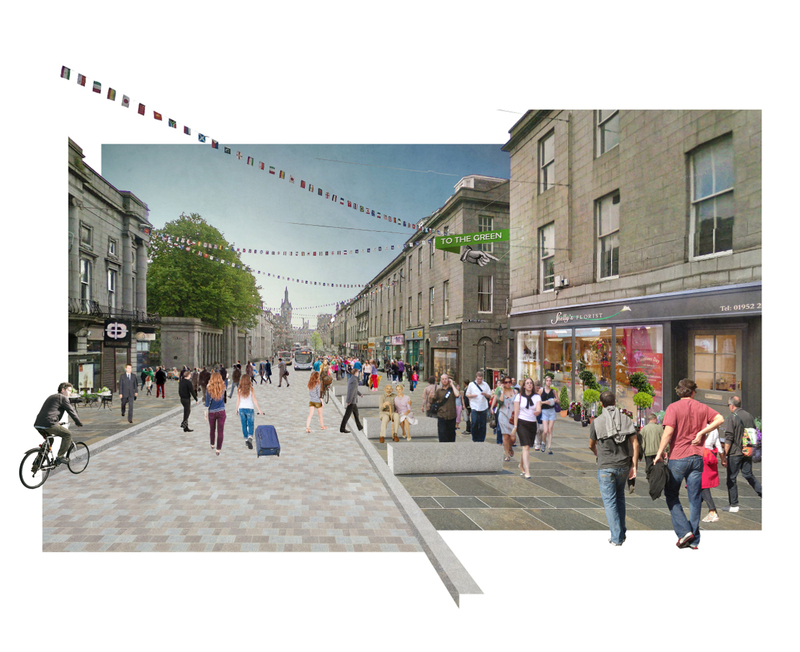 Businesses all along Aberdeen’s Union Street have been urged to take advantage of a new multimillion pound fund to help make the Granite Mile sparkle once again. A shop owner insists that the city council must provide Upperkirkgate businesses six months’ rates relief or some may disappear altogether. The firm behind the iconic lighting of the Syndey Opera House has been recruited to shine new light on some of the Granite City’s statues, civic spaces and landmark buildings. A busy city centre street will close to traffic for more than two weeks as a multi-million pound pedestrianisation project progresses. Building a bridge across Stornoway harbour and relocating the bus station have been mooted under a long term vision to enhance the town centre. Two of Aberdeen's most iconic landmarks will be deep cleaned next week as part of a £2million project to lend lustre to the city centre. Will new houses plunge Elgin secondary schools into capacity crisis? Councillors fear that Elgin's secondary schools could be plunged into a capacity crisis unless early efforts are made to prepare for a massive housing expansion. Plans to close off a busy city centre street to all traffic, except buses and cyclists, have hit the buffers after a heated debate between Aberdeen City councillors. A row broke out yesterday over plans to spend £3million on staff linked to the Granite City masterplan. 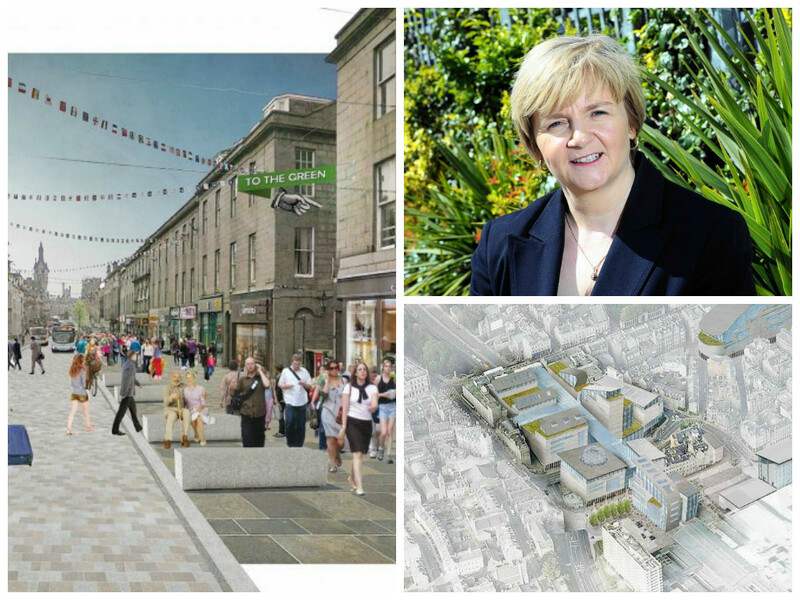 Councillors pledged to end the bickering and unite behind “Team Aberdeen” as they gave their unanimous backing to a raft of projects designed to revive the city centre. Aberdeen's deputy council leader has put a £1billion price tag on new proposals to reinvent the city centre that went public yesterday. Councillors have approved the development of land to the south of Fraserburgh which could create up to 600 new homes. 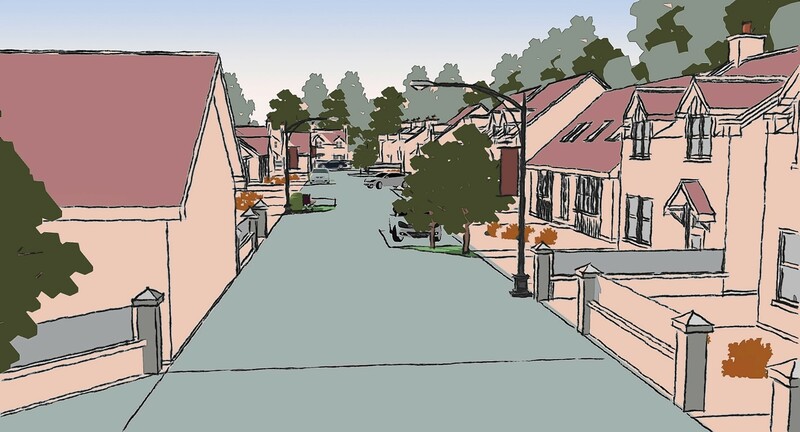 Banff and Buchan councillors this week deferred a decision to approve the layout of a 57 hectare housing and business development on the edge of Fraserburgh. A planning bid has been tabled for the latest phase of a major housing development on the edge of Peterhead. Details of a major expansion to an Aberdeenshire town will be discussed by councillors today.